Mumbai rains are to die for and one can not deny that certainly. As the season of rains has started showing its most graceful side, how can we miss the city in question when it comes to raining. The place is truly a visual treat for every person who lives in there because the city offers relentless rains, which are persistent, pouring, and almost constant. Though the season is a felicity to beat the summer, it has some drawbacks as well. We have to think twice before making any plans at public places as the rains there are unceasing. Stop worrying as we have got the solution here. 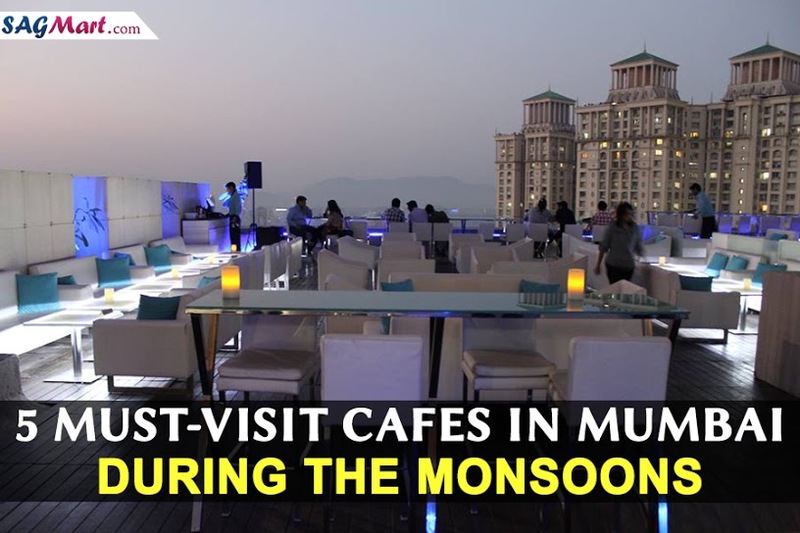 Although the city has got a plethora of options for the hangout places, we have scrounged the web and selected some of the cool ones among them that are a must visit cafes in Mumbai for at least once. I think it’s all said now, let’s check them out in the next section. Next, on the list comes the Cafe Mondegar, which you can visit in order to cast aside the city’s pollution and dwell a cozy time with your pals. 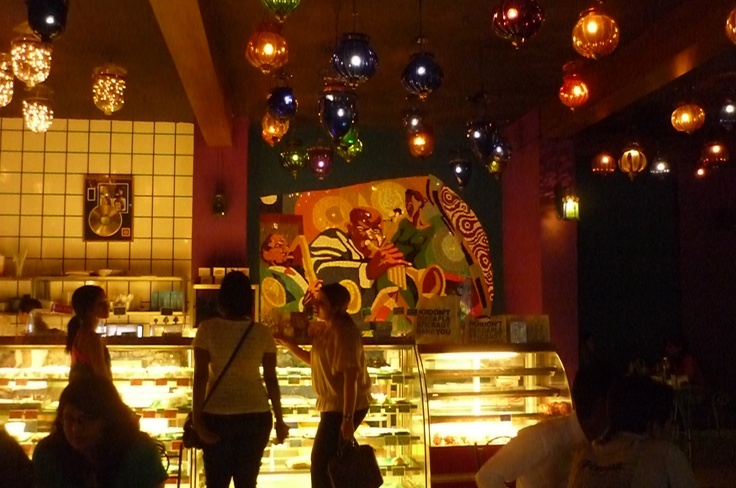 With trendy and urban decors, the aura inside the cafe entices everyone in a matter of seconds. Moreover, a jukebox placed in the room gives a hint of nostalgia. 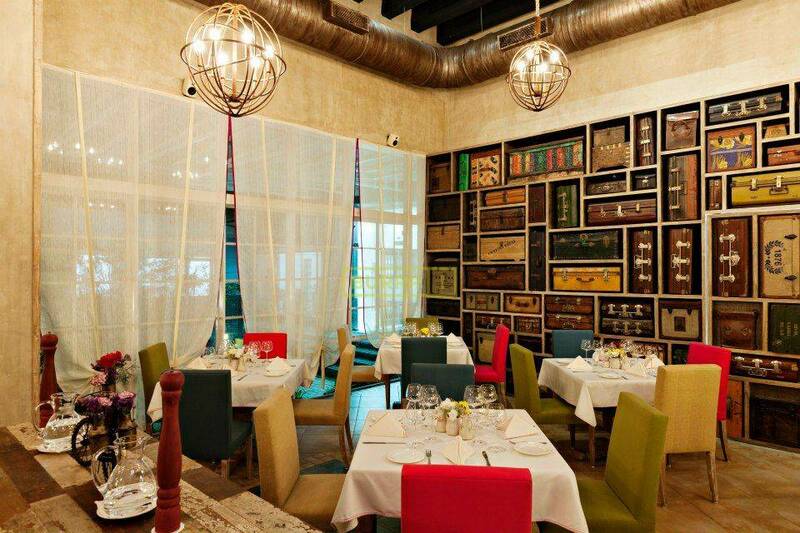 This could be your place if you love to eat Mediterranean and continental cuisine. The various buffet options are also available if you wanna throw a big bash. Apart from the fast food and main course, the place has got an impressive collection of desserts as well. Customers can select from choices as the restaurant renders two segments including the one with music and the one without it. So, the music lovers can opt for the former. Keeping in mind the taste of the youngsters, the ambiance, and decors of the place were kept quite urban and trendy. People who prefer cakes and pastries than fritters in the monsoon, the restaurant is for them. Besides offering the yummiest collection of cakes, pastries, desserts, and other confectionary stuff, the cafe endows a wide range of caffeine based beverages that you can relish with friends and office colleagues. The walls have got sorts of paintings and art collections, which give a classy look to the interiors plus the unique ambiance and friendly aura adds a bit more elegance. 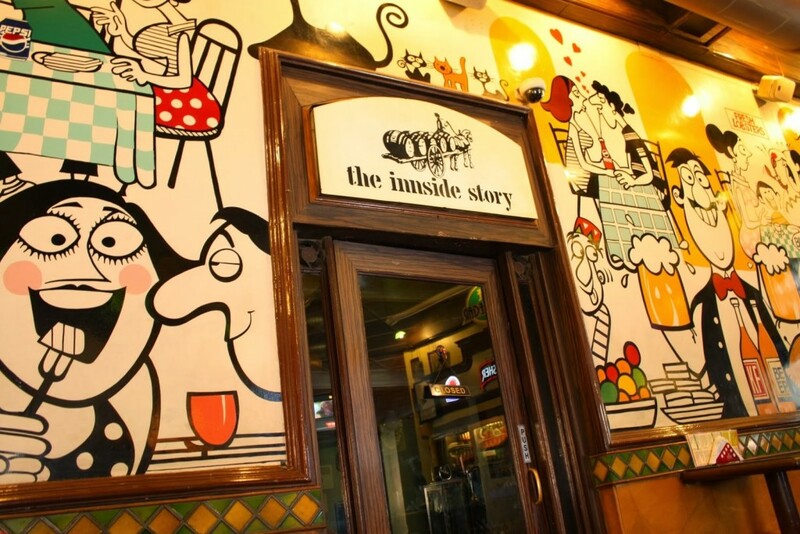 To be precise, the place is well-known for the branded mocktails and a set of an expensive variety of sweet dishes. 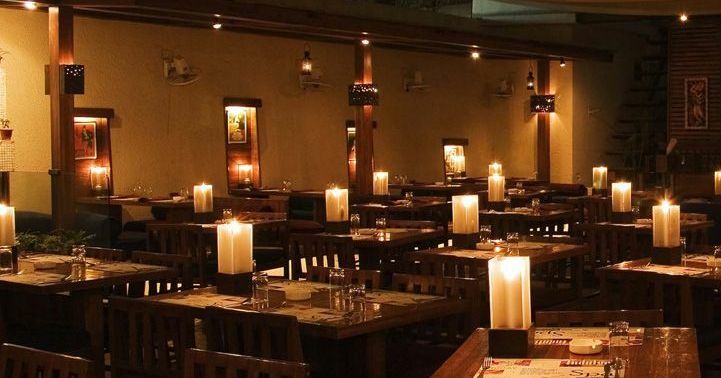 Situated in the city’s heart- Nariman Point, this boutique diner is a good choice to have alluring delicacies including the perfect lounge that grabs the eyeballs with its mesmerizing ambiance and lets you enjoy a romantic evening with your partner. So, what say? Aren’t these places cool enough to make your leisure hours joyful? 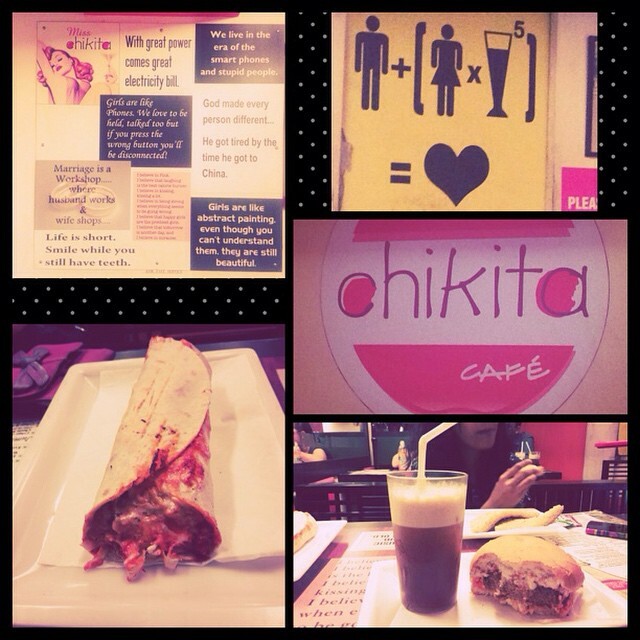 Go out and have a marvelous time with the people you want to hang out with at one of these extremely trendy cafes.